Actor, director, pedagogue of theater. 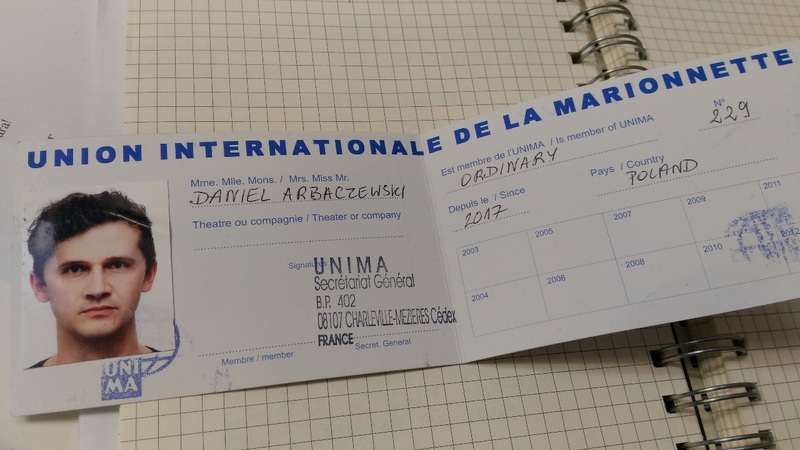 He graduaded of Department of Puppetry State Drama School in Wroclaw, and also School of Theater Education on Theatre Institute in Warsaw. Two years ago he won artistic scholarship of Programme Minister of Culture and Heritage of Poland. 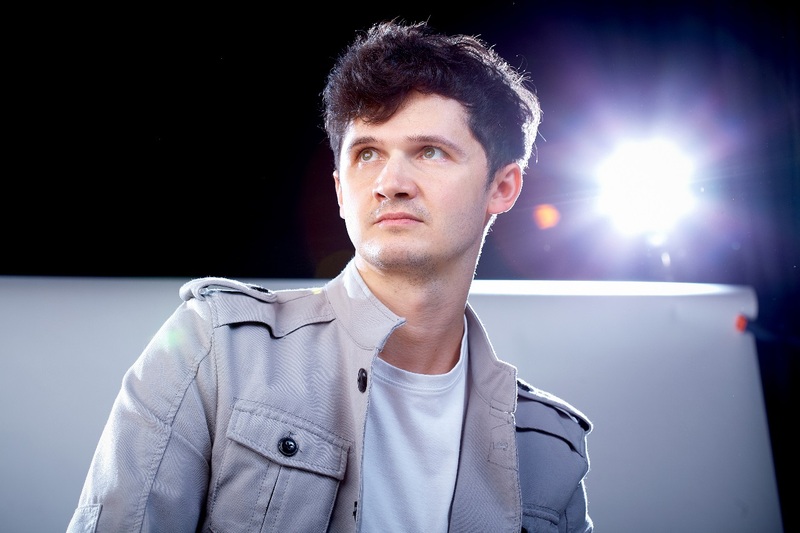 Since 2002 he is an actor on ensamble in Andersen Theatre in Lublin. He cooperate with theaters from Belgium, Great Britain, Holland, Norway, Finland, Japan, Palestine and Turkey. He led many international projects about artistic workshops in Turkey, Ukraine, Palestine and Indonesia. At his work he mix acting with objects, puppets and mask techniques trying to find new ways of theater. /photo: Przemek Bator. NEW PRODUCTION: "SECRET STASH" - performance for kids about economy, based on the nowel of Grzegorz Kasdepke. 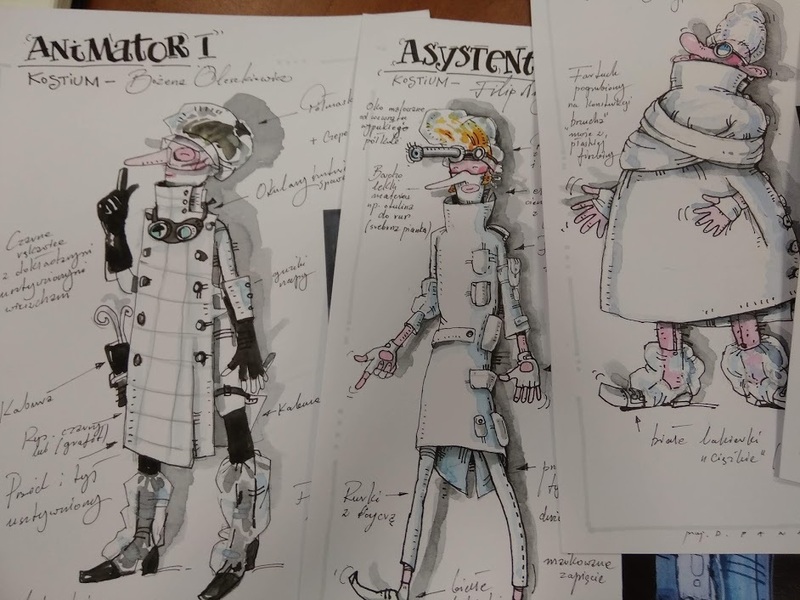 Some sketches of costiums made by Darek Panas. You can see this performance in February 2019 in Puppet Theater in Wałbrzych (Poland). I start new production. 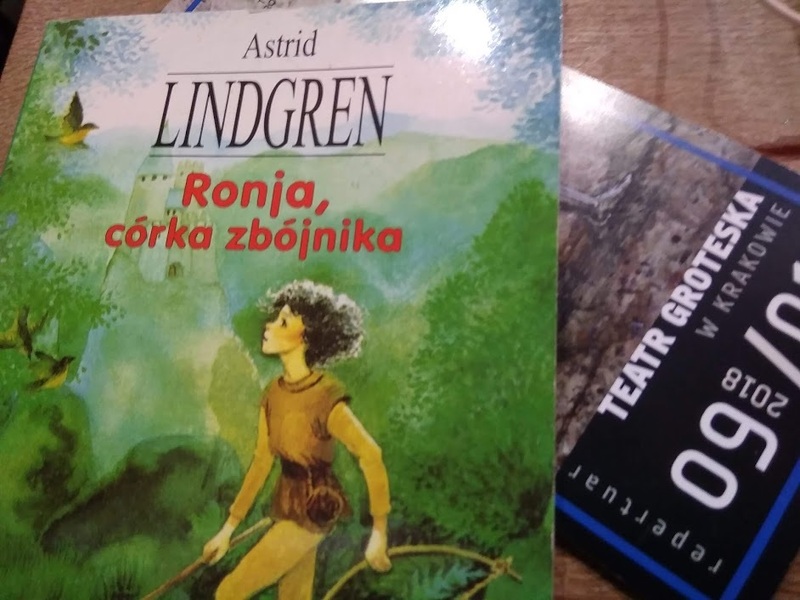 Performance "Ronja, robber's daugter" based on the novel of Astrid Lingren. I am really aciting to do this in theater in Cracov, GROTESKA THEATER. The plan of premiere is for may 2019.